When the new Liberal government came into place, the mandate was to focus on pockets of risk within the housing sector. The new rules affected purchases over $500,000 where the minimum down payment was increased from 5% to 10% on high ratio mortgages between the prices of $500,000 and $1 million. In an attempt to relieve the federal government of its 100% responsibility for mortgage defaults on insured mortgages, a system unique to Canada, the government was working to propose that banks and lenders share in the risk. If a change in the current system happens and banks/lenders are to take on more risk, the consumer could see this reflected in higher rates. Although sheltered from any potential capital gains tax, the federal government has now mandated that certain information about the sale of your primary residence be reported at tax time to the CRA. The government claims this is to quash any attempt of foreign investors flipping homes in Canada, claiming primary residence and avoiding taxes. As a recent seller of my primary residence, the data required included address, original purchase price, sale price, length of time at the residence and named owners on title. I couldn’t help but feel like this is setting up for a government cash grab. I suppose time will tell. This is a proactive approach to ensure that consumers will still be able to afford their mortgage if rates go up. And as the government reminds us every second week, the rates are going to continue to rise. 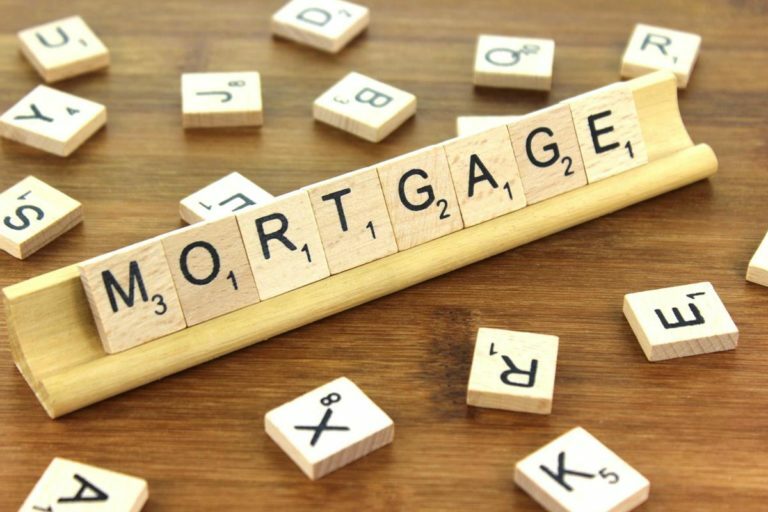 Not only does the buyer have to qualify at the posted rate, their mortgage application is also put against the 5-year fixed rate plus two percentage points. Other aspects of the stress test include home carrying costs being no more than 39% of income, and no more than 44% when accounting for all other debt repayments. For those already in mortgages, although you may not have to renew with a stress test, the option of shopping around for a better rate is gone, and sticking with your current lender in order to avoid the stress test is where it is at. So where does one go from here? Is there hope as a first-time home buyer?The answer is still yes. There is always hope. And the key is to have the right team working for you. The team that knows the ins-and-outs, the red flags, the exceptions to the rules, the grey area and most importantly - those willing to work hard, dig in and go above and beyond for you! It’s a tall order, yes, but that’s where we can help. We had an interesting and educational presentation this morning from a group of Mortgage Brokers who seem to fit the bill. With the Bank of Canada rate set to increase again in July, and potentially again in October (although it sounds unlikely at this point). This group of industry professionals came to educate us on today’s mortgage lending practices and policies. We were more than surprised to learn that with the most recent Stress Test implementation, the lending industry was not consulted. I’ll let you re-read that last line. You read it correctly – not consulted. Did you know that each and every lender and bank have taken to interpret the new rules themselves? There is a wide and vast difference now between banks and what their rules are. Mortgages over $1million are a perfect example. Using a sliding scale of value, this ultimately means that choosing one bank over another can make an astronomical difference in down payment requirements. It used to be that you could purchase a home of any value with 20% down and no CMHC fees. Now, one bank may ask for 20% down on the first million, followed by 50% on the remaining amount. Another bank may ask for 20% down on the first million and dollar for dollar on the remaining amount. But how would you know this? Bank A isn’t going to tell you to head to Bank B if you don’t have the extra $300,000 down payment Bank A wanted. When banks are saying no, brokers are finding alternative lenders with fewer restrictions to turn that no into a yes. Going the route of working with a mortgage broker can actually be less restrictive than working with the big banks. We’ve been seeing less red tape recently when dealing with mortgage brokers. When banks are saying no, brokers are finding alternative lenders with fewer restrictions to turn that no into a yes. They also have more options and a list of lenders in their pockets, where banks have their rules and only theirs. If you don’t fit into one of their boxes there is nothing they can do. Mortgage brokers are working to find the right box for you. Coming from personal experience and hundreds of real estate transactions under our belts, it’s no secret that the right (or wrong) lender can make (or break) a deal. We’ve seen it many times over. We’ve always educated our clients on the importance of the lender, whether it be a bank or mortgage broker, but in today’s climate, even more so. For more on this, or to be connected to some great mortgage brokers that we know will go the extra mile, and who are familiar with the Canmore market, please contact us.